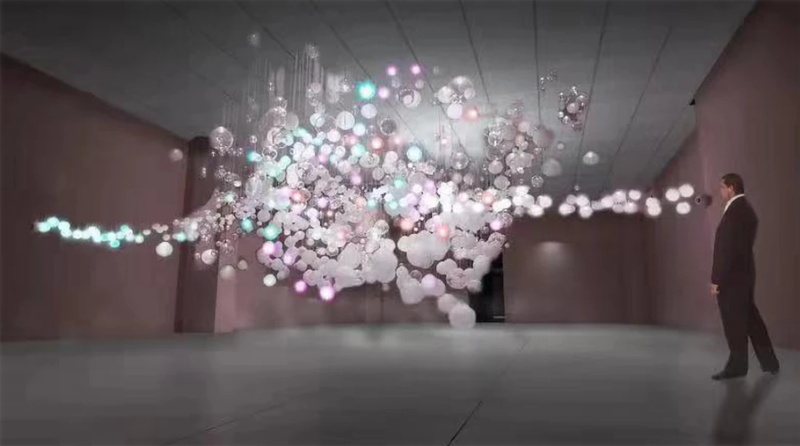 The first digital art museum in the US is coming to Hollywood! The Museum of Dream Space is set to open IN MAY 2019. Right now you can get 25% off pre-sale tickets. The design concept of MODS is illuminated by art design of Yayoi Kusama famous of infinite rooms and the development of digital art. MODS aims to provide an immersive, magical and unique art appreciative experiences to the visitors. The uniqueness of MODS is to break the limitation of physical media, extend the art by digital technology and to provide the largest freedom of visitors experiencing the arts, which realize the physical extension of the arts. The splendid art journey MODS provides is benefit from the development of digital technology that releases expression from substance and creates an existence with the possibility for transformation. It enables complex detail and freedom for change. Before people started accepting digital technology, information and artistic expression had to be presented in some physical form. Creative expression has existed through static media for most of human history, often using physical objects such as canvas and paint. The advent of digital technology allows human expression to become free from these physical constraints, enabling it to exist independently and evolve freely. Watch a Movie In Bed, Outside! Once Upon a Time in the LBC - 2nd Date Added!